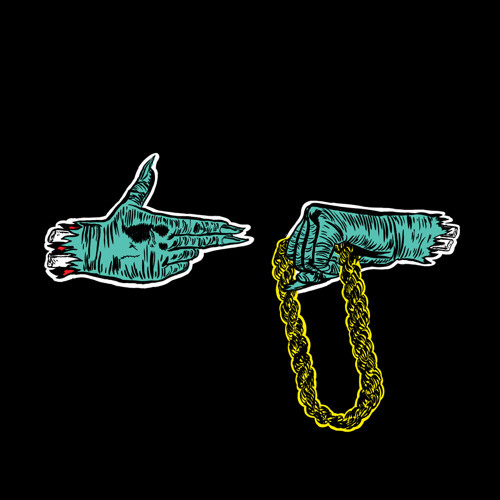 https://FoolsGoldRecs.lnk.to/RunTheJewels El P + Killer Mike = Run The Jewels. Rap's most dangerous duo have teamed up with Fool's Gold for a free album. Ten tracks of speaker obliterating beats and razor sharp verses, laced with searingly honest emotion and pitch black humor. Why were the goblins awakened?